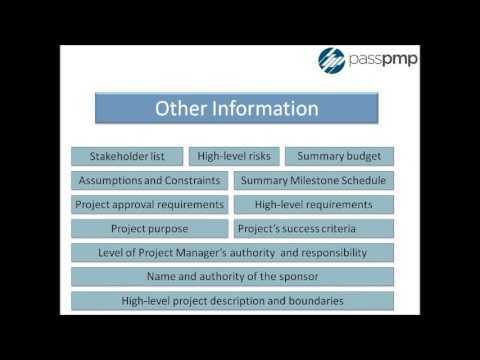 This video will help you to understand the attributes of Project Management as per the PMBOK Guide. 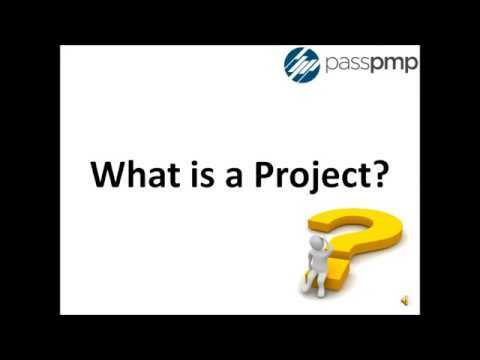 This video will help you to understand the attributes of a Project as per the PMBOK Guide. 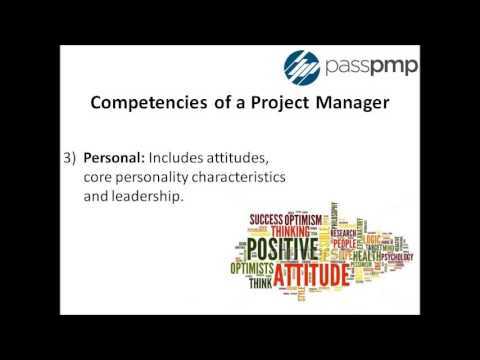 This video explains the competencies of a Project Manager as per the PMBOK Guide. This video explains 'What is a Project Charter' as per the PMBOK Guide and why do we need it? 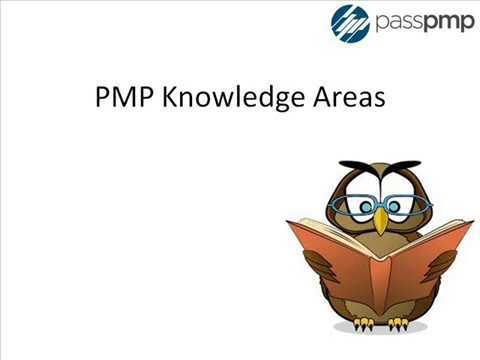 This video is to help you understand the basics of Project Scope Management as per the PMBOK Guide. It explains the processes involved in Project Scope Management. 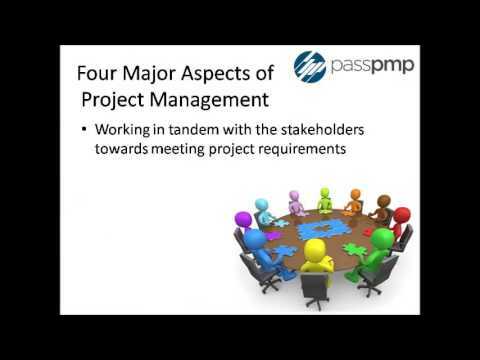 This video is to help you understand the basics of Project Time Management as per the PMBOK Guide. It explains the processes involved in Project Time Management. 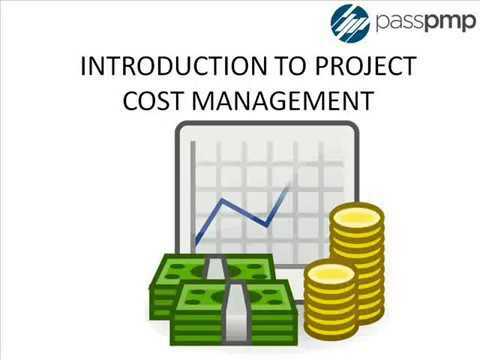 This video is to help you understand the basics of Project Cost Management as per the PMBOK Guide. 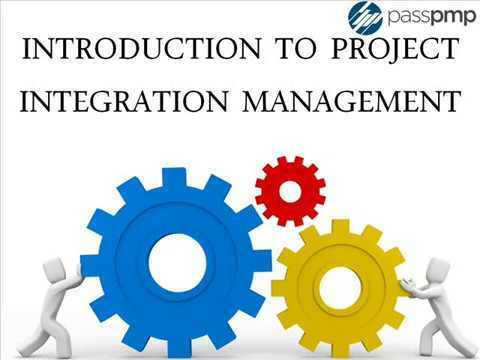 It explains the processes involved in Project Cost Management. 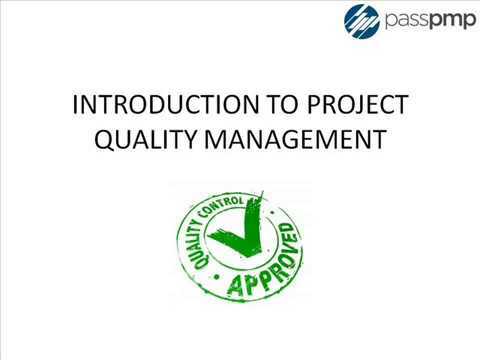 This video is to help you understand the basics of Project Quality Management as per the PMBOK Guide. It explains the processes involved in Project Quality Management. 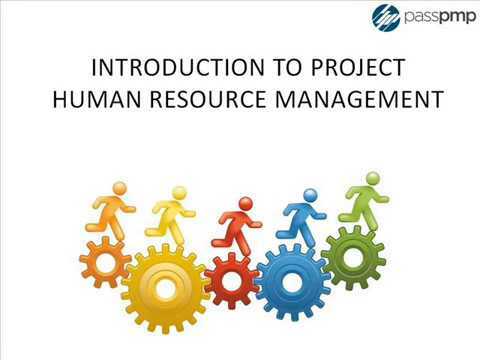 This video is to help you understand the basics of Project Human Resource Management as per the PMBOK Guide. It explains the processes involved in Project Human Resource Management. 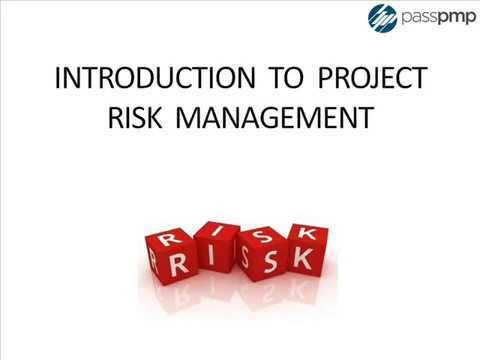 This video explains the basics of Project Risk Management as per the PMBOK Guide. It explains the various processes involved in Project Risk Management. 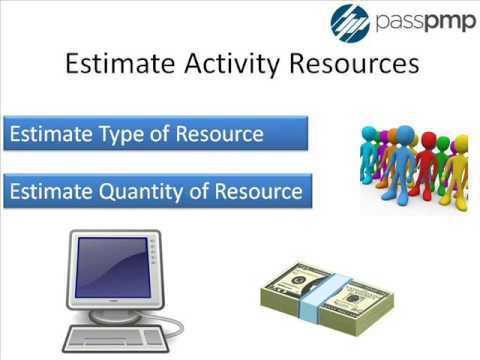 This video briefly explains the basics of Project Procurement Management as per the PMBOK Guide. 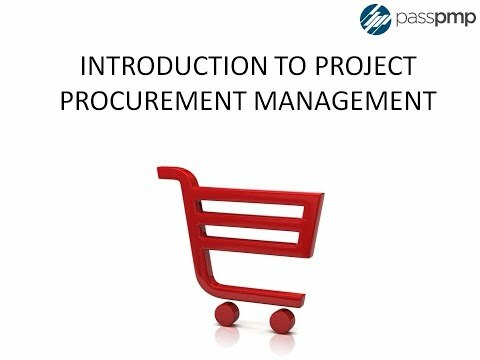 It explains the processes involved in Project Procurement Management. 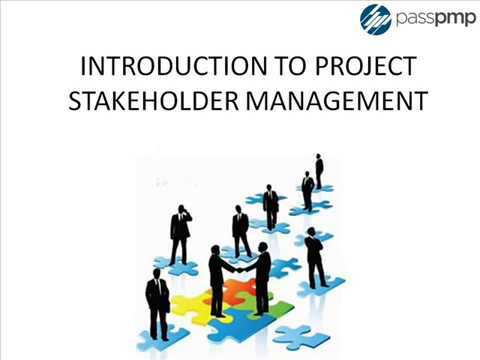 This video explains the basics of Project Stakeholder Management as per the PMBOK Guide. 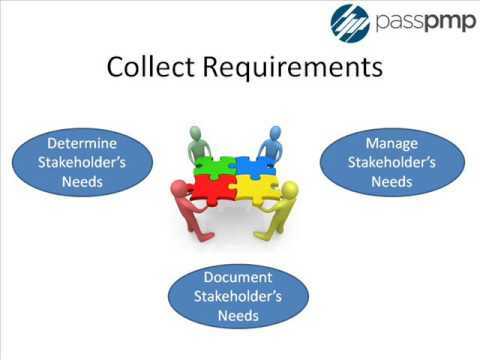 It explains the various processes involved in Project Stakeholder Management.